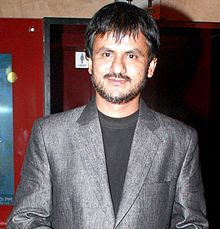 Girish began his acting career in 2008 by playing Jeevan's role in the film Valu. Before joining the entertainment industry, he worked with Radio Mirchi as head of cluster programming. He likes to make stories inspired by his observations. In 2011 he won the National Film Awards for best actor and best script best dialogue for the movie Deool. 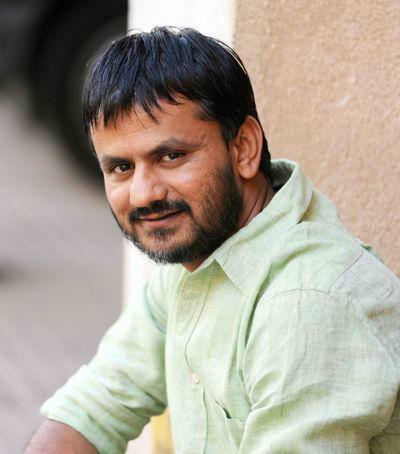 He produced a film, Valu in 2008 and directed a film, Jaundya Na Balasaheb in 2016. 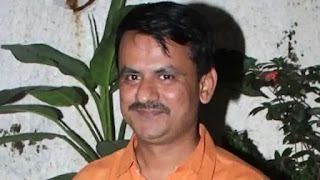 His daughter Sharavi appeared in the films Vihir, Valu and Deool, written by him. 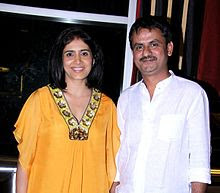 His wife Vrushali Kulkarni is an actress who worked on a Marathi film, Highway Ek Selfie Aarpar.